Copyright © - 2017. 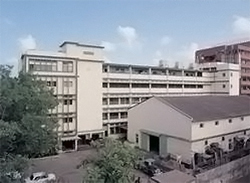 Franco-Indian Pharmaceuticals Pvt. Ltd.